I want to build this mib beauty like there is no tomorrow. Oh man, I'm sure we can find one that's not still mint bagged!!! Alright Seymour, but we still ain't feeding you with the minty bagged Air Raider! Maybe some Lord of the Rings figures or something, or a nice Titanium Transformer 2007 vintage...like a fine wine. I need Air Raiders, and you've got more than enough! 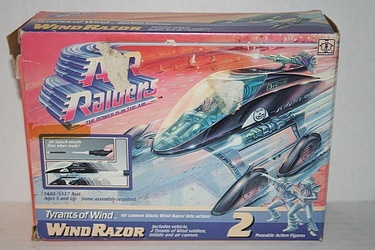 Starting up an Air Raiders collection on the heels of your Starcom triumph? 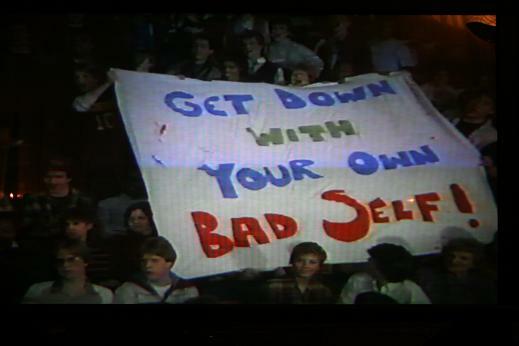 Well, you could choose worse lines, for sure! Sadly a Man-O-War was on eBay a month ago and didn't go for that much...super rare! Not likely to see another for quite some time.